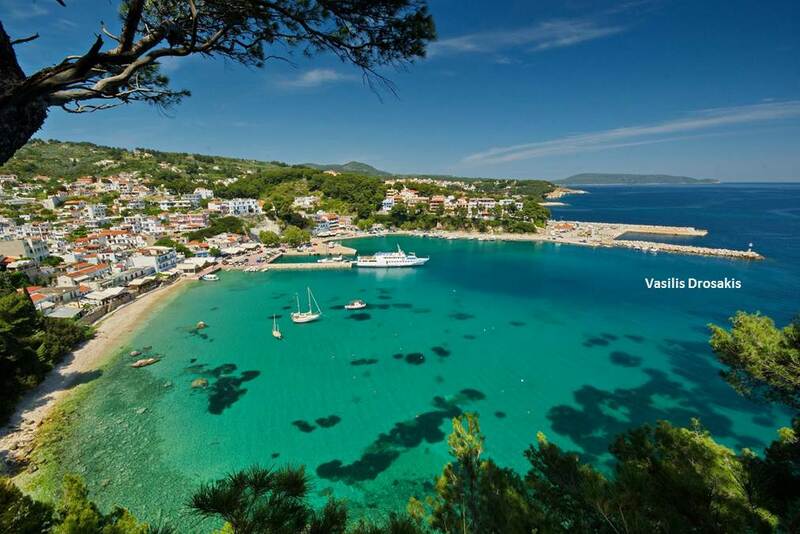 Alonnisos Insider – Page 2 – "The" independent source for information about the Greek island of Alonnisos. It is with great sadness that I report that Gerry Ivison, a longtime time resident of Alonnisos, passed away at her home in the Old Village on Friday, September 8th, a day after her 67th birthday. 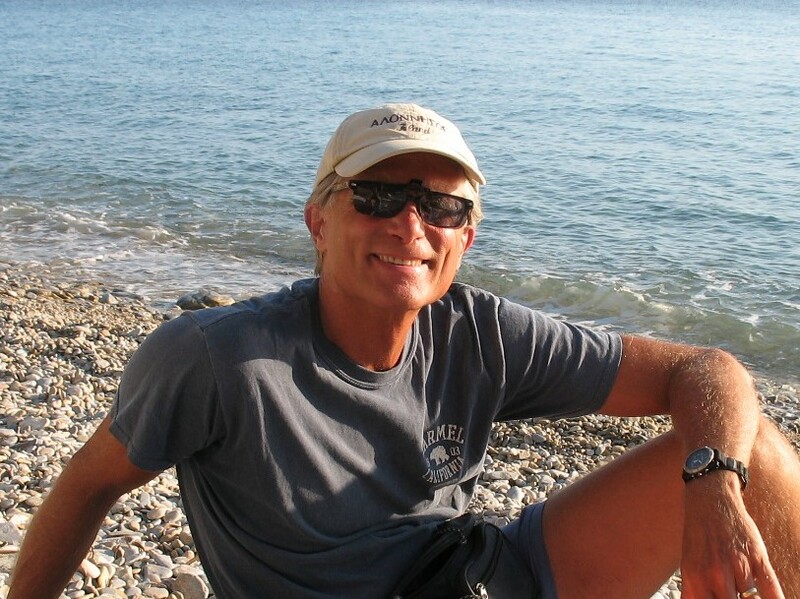 Her husband Dave was at her side, which was very fitting given that they were essentially inseparable during their nearly 40 years of marriage.Gerry faced down cancer for nine years, and throughout that time kept a very positive outlook, doing her very best to enjoy each and every day. Gerry was a wonderful person with a powerful will to live, a smile that was truly illuminating, and a sense of humor that endeared her to many, many people. To say the least, she will be sorely missed on this island by anyone who had the great pleasure to meet her and get to know her. 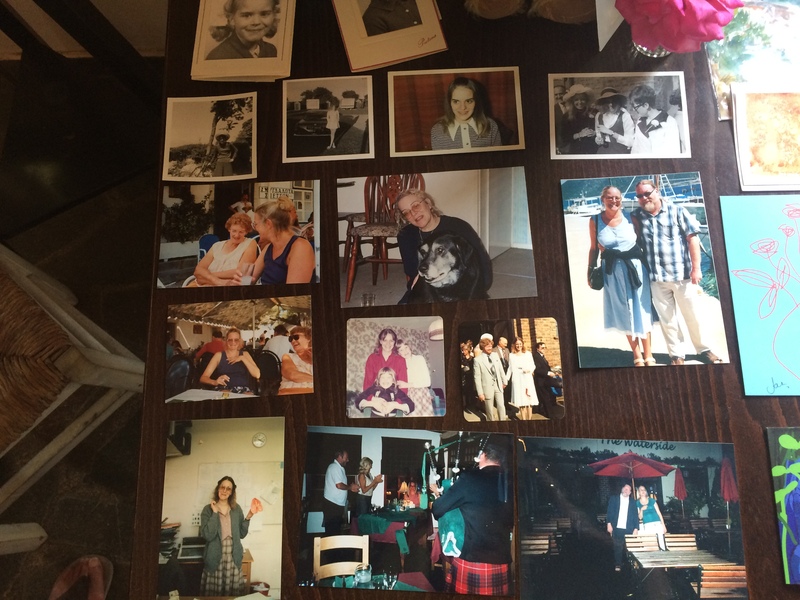 This small photo montage of her life was on display at Panselinos Restaurant after her funeral, which was attended by numerous friends from Alonnisos, the UK, and several other places as well. Should you be inspired to do so, please do send an email message of sympathy to Dave Court by using the email link on this page of their Ivicourt.com website. 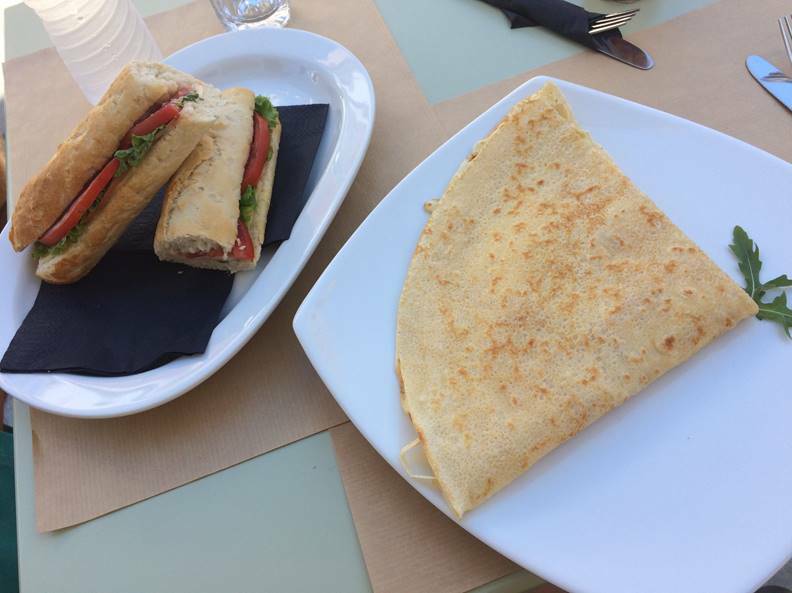 The MeNTa Cafe in Patiri opened this summer and is located about 50 meters from the harbor where the Flying Cats and Dolphins arrive, at the corner where the road up to the Marpunta area begins. 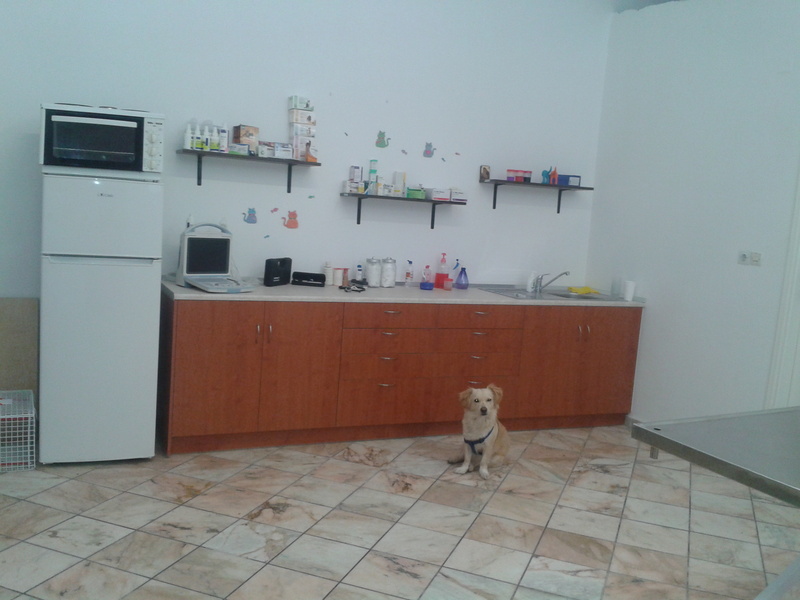 It is being operated by a very nice young man named Gerasimos, with much assistance from his mother Aliki, his sister Evina, and his girlfriend Katerina. We have known this family for many years now, and were pleased to see that Gerasimos chose to follow his heart and open this café on the island that he and his family love very much. 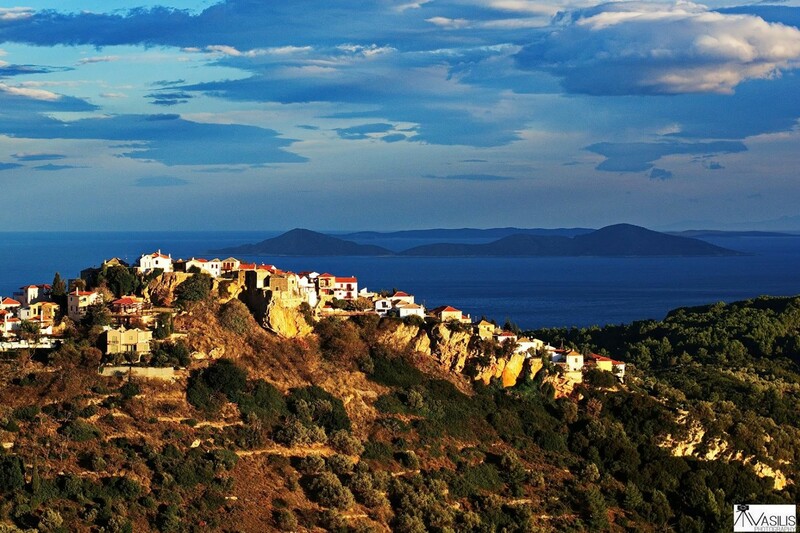 His grandparents originally bought their property here over 50 years ago, so to say the least he has strong roots in Alonnisos. With that said, I am pleased to report that MeNTa Café has a great selection of freshly prepared menu items. This includes breakfast foods, crepes (sweet & salty), sandwiches, a wide selection of coffee drinks, smoothies and other beverages, home-made baked goods, fruit salads, veggie salads, ice cream, and much more. 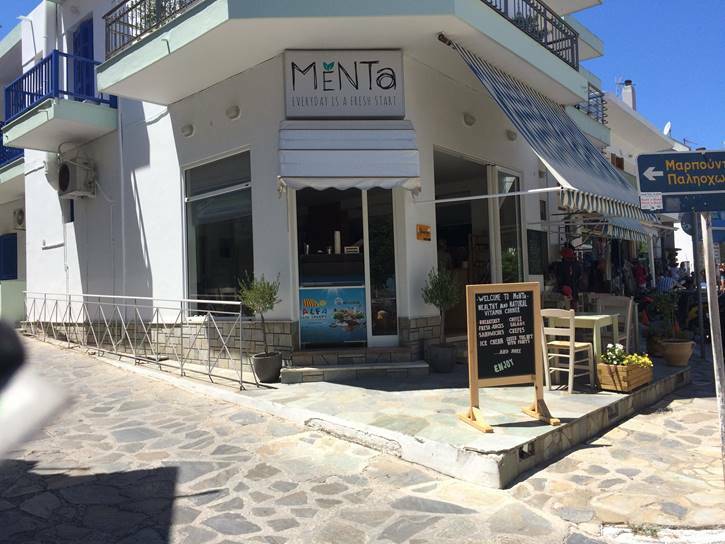 MeNTa Café has truly brought a new flavor to Alonnisos, so be sure to check it out when you are in Patitiri. Note that this is a post I meant to publish after we returned from our trip to Alonnisos in 2016, but forgot to take the necessary photos. In any event, during our 2016 trip we made it almost a daily practice to visit the Αρτολιχδιες Bakery in the Old Village. We are doing the same thing this summer (2017) because we really enjoy their milopita (apple pastry) and chocolate-stuffed croissants, and their breads and are excellent as well. It was also a great place to get an inexpensive but tasty sandwich, spanakopita, cheese pie, or sausage pie for a quick lunch. 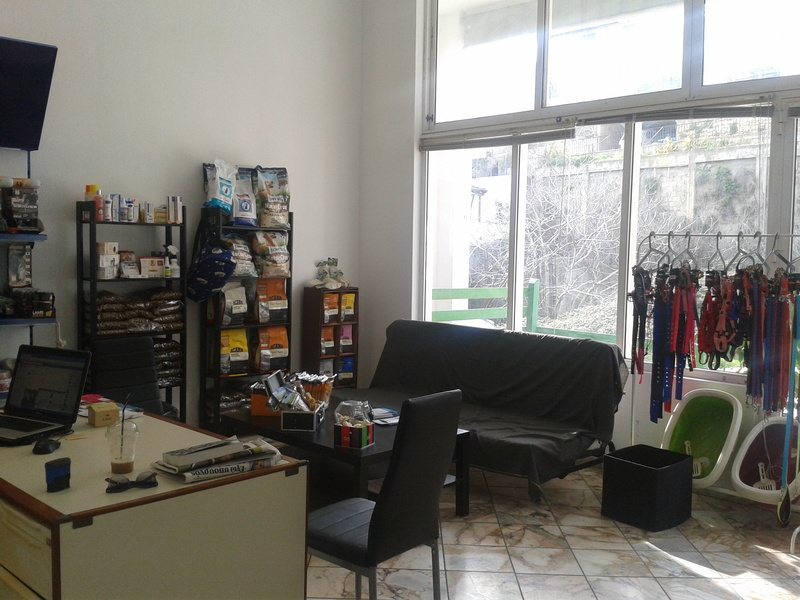 In addition, the Αρτολιχδιες Bakery has wide selection of other sweets and has coffee products and other beverages. 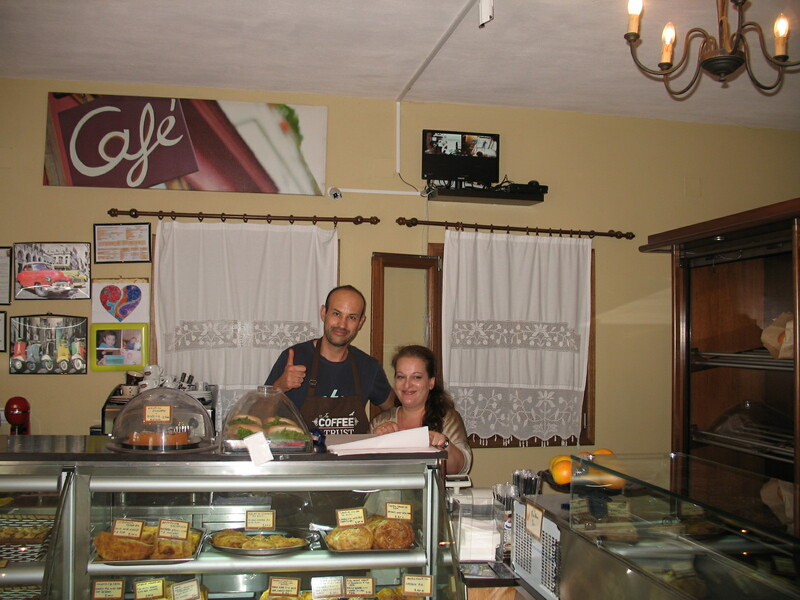 Just as important as the bakery products are the people who work there, Costas and Litsa (pictured to the left), as they are always incredibly friendly and welcoming to us when we visit. The Αρτολιχδιες Bakery is located perhaps 30 meters from the bus stop in the Old Village on the left side of the walkway, just before the Italian gelateria. I highly recommend it! 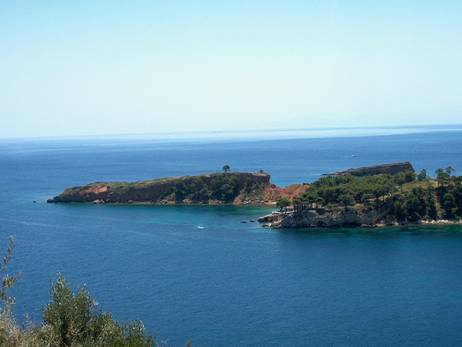 Ikia Vacation Houses are located in the Old Village of Alonnisos and welcome guests from April until November each year. 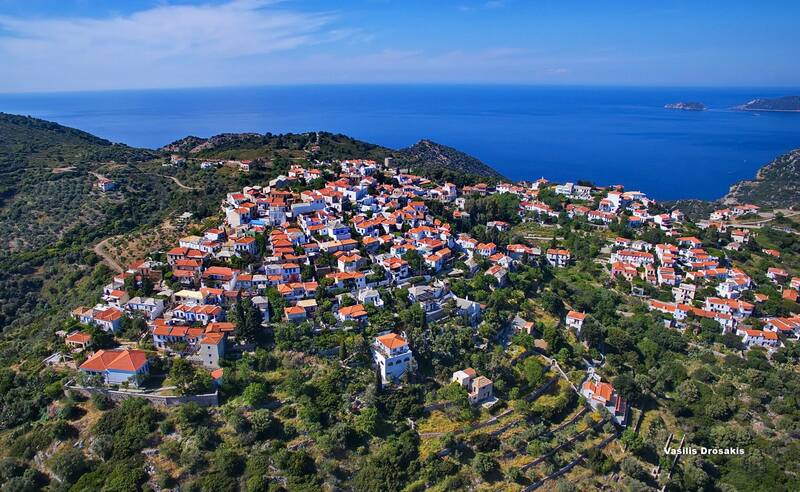 The property consists of two independent and fully renovated two-floor houses, with a garden, that overlook Megalos Mourtias beach (about 1.5KM by foot/car). Each house can accommodate up to five people. The first house (known as the “Green House“) has a double bed bedroom with a fireplace on the ground floor, and a multipurpose room (with a double bed), a fully equipped kitchen, a bathroom with a shower and a small balcony on the first floor. To view a photo gallery of this house please click here. The second house (known as the “Brown House“) has a ground floor multipurpose room with a fully equipped kitchen, a couch (converted into a double bed), a fireplace and a bathroom with a shower. Finally, the first floor has a bedroom that consists of a double and a single bed with a small balcony and a veranda. To view a photo gallery of this house please click here. Facilities: The houses operate as self-serviced lodgings and include Hunter ceiling fans. They also feature fully equipped kitchens, hair dryer, iron, filter coffee machine, kettle, CD player with radio and Wi-Fi. There also is a washing machine available upon request. 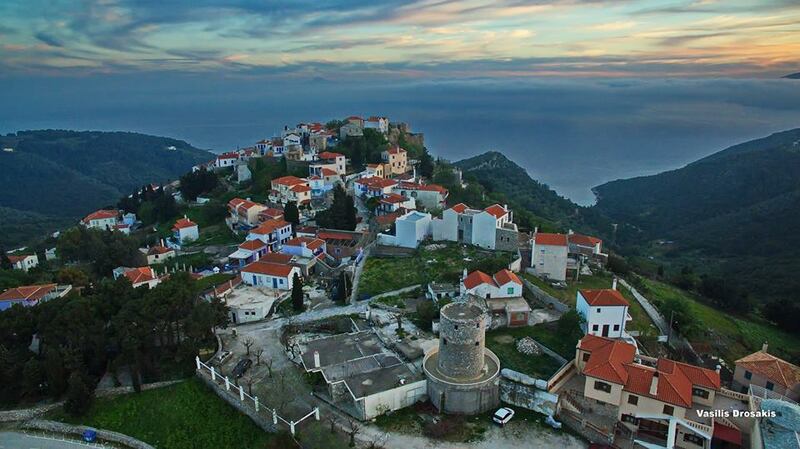 To book accommodations for either Ikia Vacation House, please click here. If you have any questions, please click on this link to contact George Tsoukanas, who serves as the property manager for the houses. 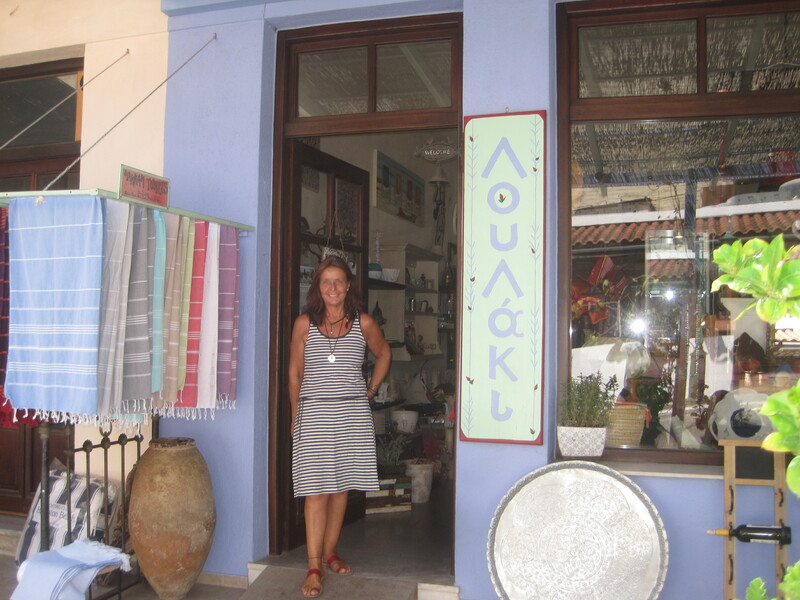 During our 2014 trip we also had the opportunity to visit the Elia Café, which is located at Leftos Gialos beach on the land just in front of the Eleonas Estiatorio, a restaurant we have visited numerous times over the nearly 20 years we have been traveling to Alonnisos. 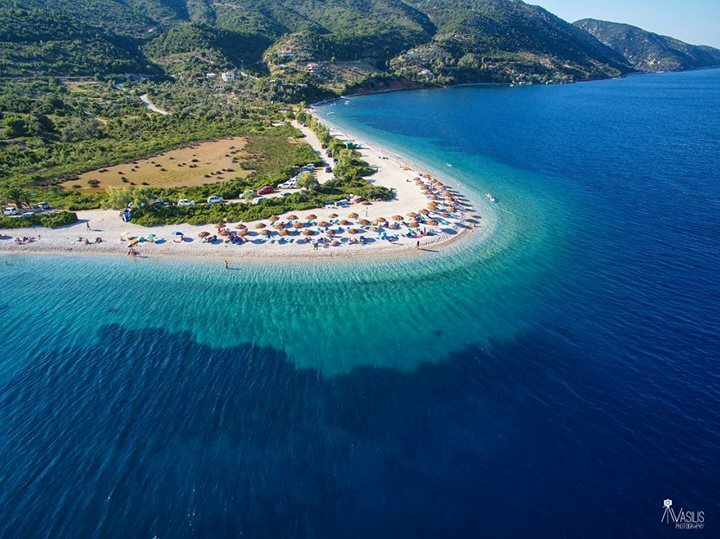 The Elia Café is in a prime spot; with an unobstructed view to what many feel may be the most beautiful beach and bay on the island. 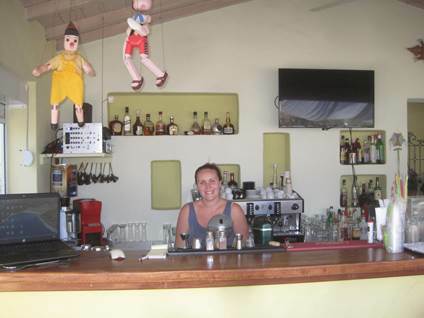 The Café, which is operated by Eleni (the daughter of Nikos & Magda of Eleonas) and her husband, features an extensive drink menu and serves snack-type food as well. The ambience is excellent, as is the service, which isn’t a surprise given the quality of service we’ve experienced at Eleonas for so many years. 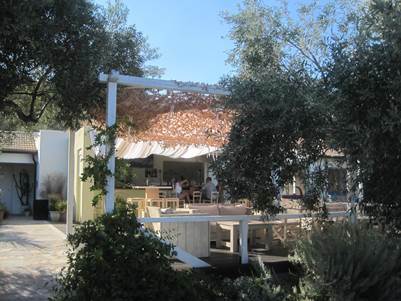 The next time you are in Alonnisos, be certain to visit the Elia Café, as I can assure you that you will have a wonderful experience. 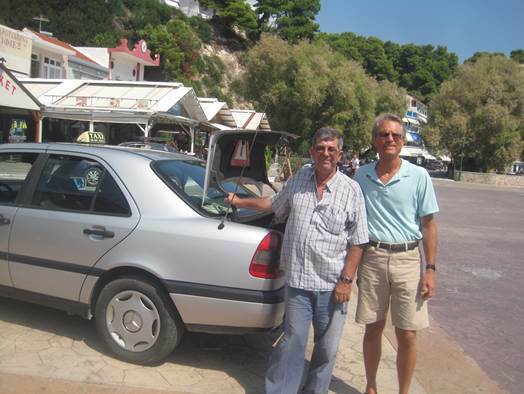 During our 2014 trip we noticed that a new gyros restaurant had opened in the Old Village since our last visit in 2011. It is called “Gyros of the Village,” and it is operated by a very nice young man named Sokrates (pictured to your right). We were inspired to stop there one day to order some chicken gyros to take home for lunch, and we found the quality of the food to be simply excellent! Over the course of our stay we purchased carry out food from Sokrates several times, and in each instance the meals were delicious. Also note that the price per gyro was very reasonable. In addition to gyros, Sokrates sells chicken and pork souvlaki, salads, and other foods. Menu options include gyros and souvlaki plates that offer very good size portions. While we chose to take food home with us, the restaurant also has many tables for those customers who prefer to dine onsite. 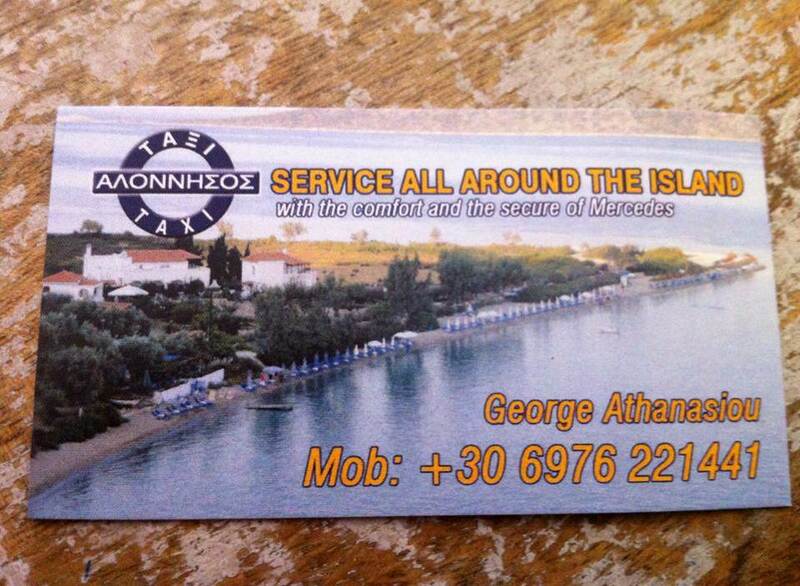 Because of our very positive experiences at “Gyros of the Village,” we will be sure to visit this restaurant again many times during our next visit to Alonnisos.